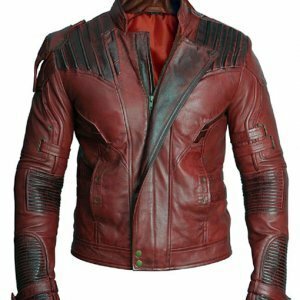 Here we going to present Devil May Cry Jacket that was worn by Dante that is the strongest fighting character in the world of games. 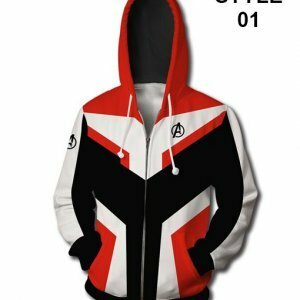 This coat help the character to give him the most powerful look. 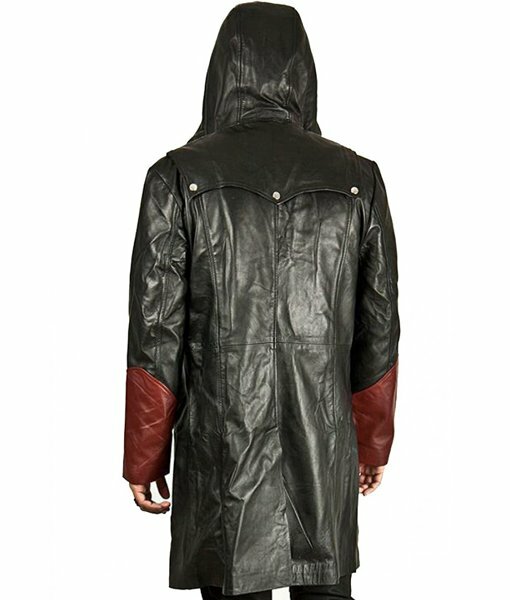 This Dante Coat is specially designed for adults. 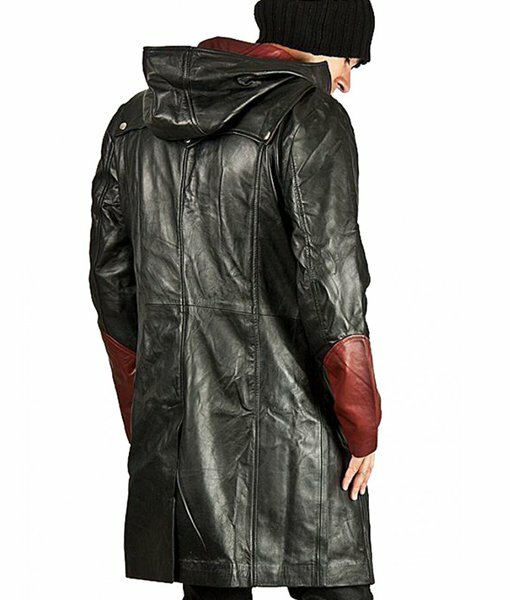 This unique apparel Dante Coat was made faux leather with red comfortable lining. 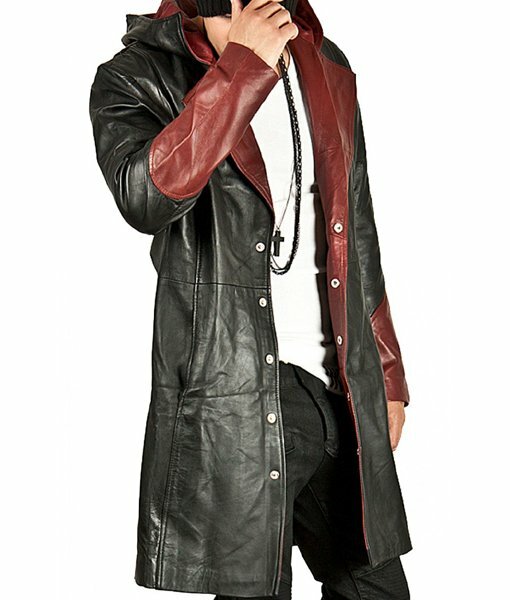 This coat is in black and maroon highly contrasted color. This outfits has four different size pockets. It has front button tab closure. 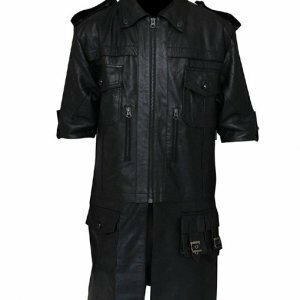 It has long sleeves in contrasted colors that enhance the look of this DMC Dante Jacket. I never thought I would ever write comment for an online product because of the fact that I never used to believe in the quality of online products. 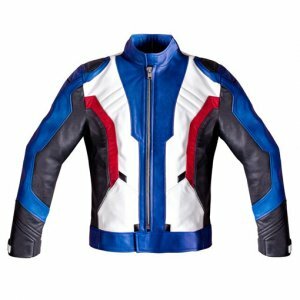 Lately, on my friend’s advice it did some online shopping and without any doubt I was amazed to see that now we have so many genuine and high quality products. I was delighted to see the fabric used in manufacturing of this coat and the stitching is so neat and tidy justifying its professional tailoring. 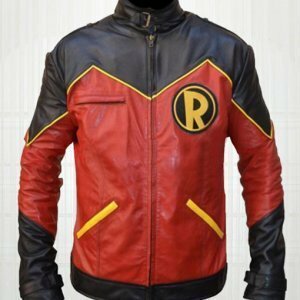 I must say that this purchase changed the way I used to look at online products. Keep up the good work people. Hi guys!!! I’m a huge fan of Devil May Cry I think I have played every single game in the series and the character of Dante is almost everyone’s favorite and so is mine. 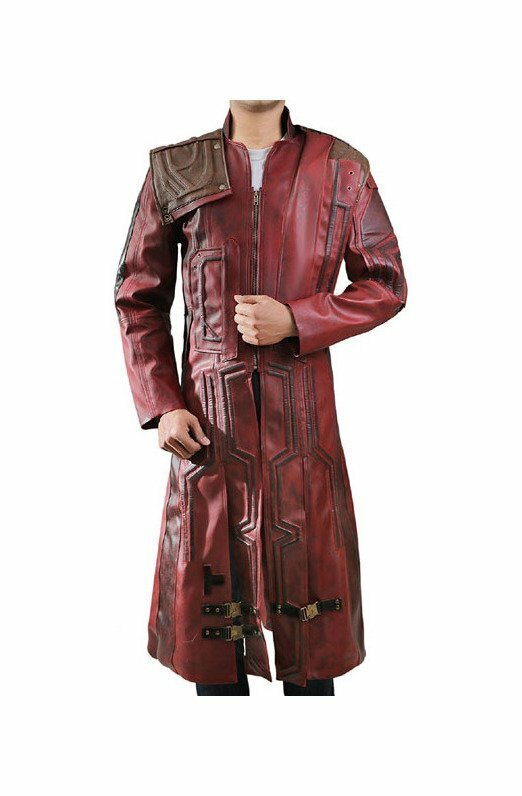 I somehow saw this trench coat on your site and to satisfy my want I placed an order for this. I got the parcel within a week and it made me happy to see that it was just as same as I have seen in the game. I highly appreciate the efforts you guys have put in to make this garment real and the material the color combination and the designing is just outclass. Good work. What a cool outfit is this I simply loved it. 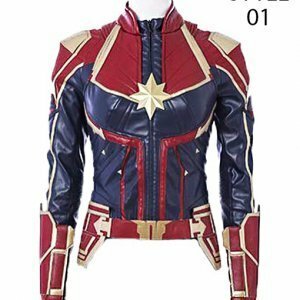 The material is fabulous the buttons on the front side are also of good quality. The best thing is that is fitted me so well. 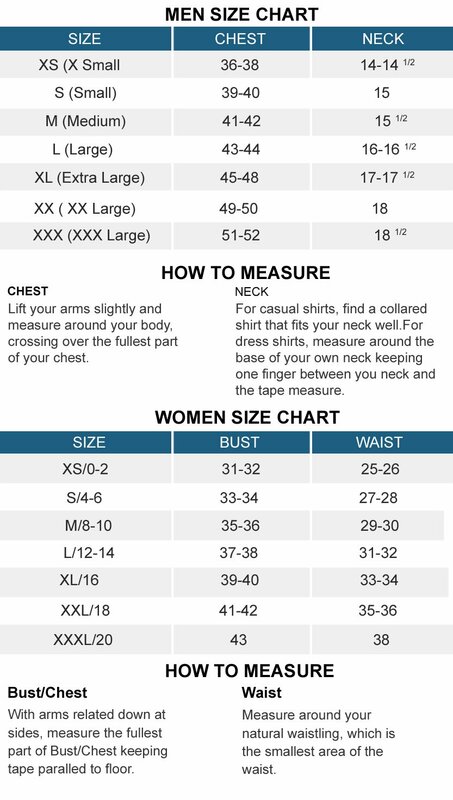 The length is apt I ordered it in large size because I’m tall and slightly heavy and this size was an accurate one. I must say that you guys have really worked hard and have made it the way just as the one shown in the video game. Hats off guys!! 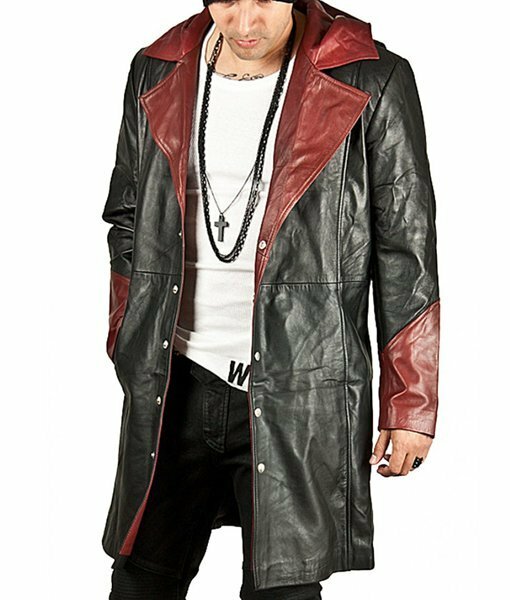 I ordered this Devil May Cry Dante coat from your site and wore it in the costume party in my school I was very comfortable and saw another guy wearing the same coat which he bought from some other site. 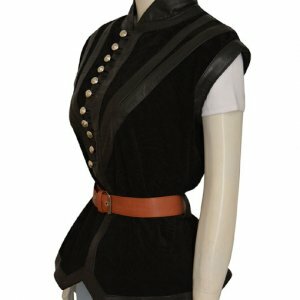 I was amazed to see that the quality of my coat was so better than his and the what gave me an edge was the dye color of this coat because it gave a more natural look and they seemed to be of good quality plus I had an inner viscose layer in my coat that he didn’t have and so I was very comfortable wearing it. Thank you guys for giving a quality garment and making your customers feel happy. Highly recommended.